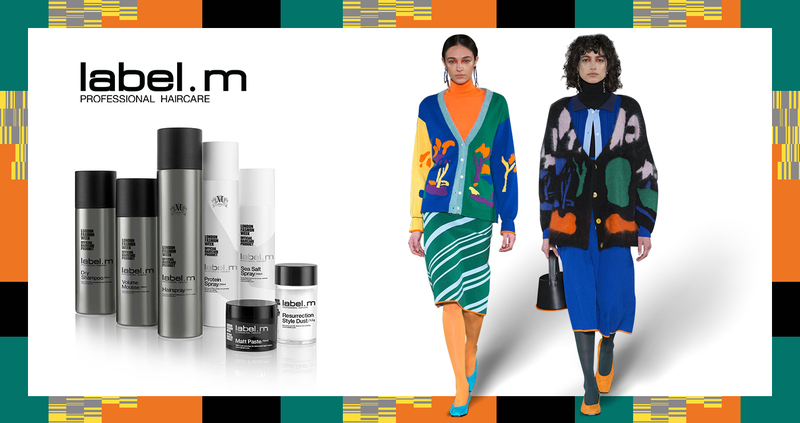 LABEL M is an award-winning fashion-inspired hair care range developed by professional stylists making their products highly effective upon application. LABEL M has a diversified professional haircare range which is preferred by thousands of individuals as well as professionals in many countries. Label M has wide variety from hair care to styling and grooming products for both men and women.